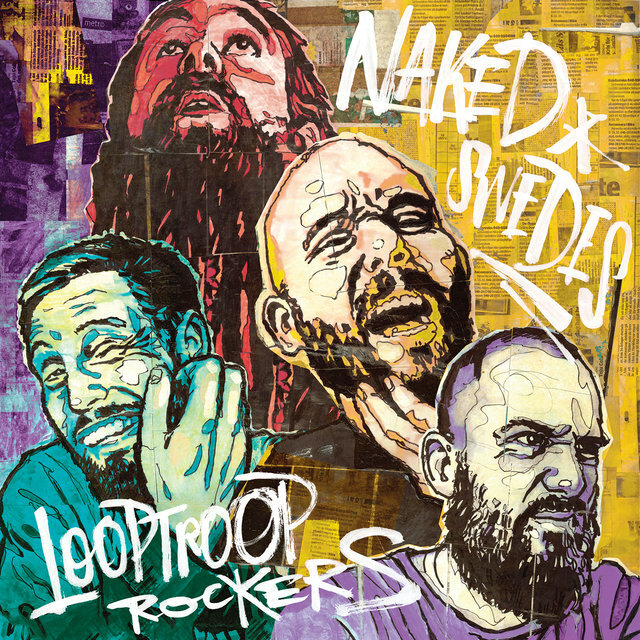 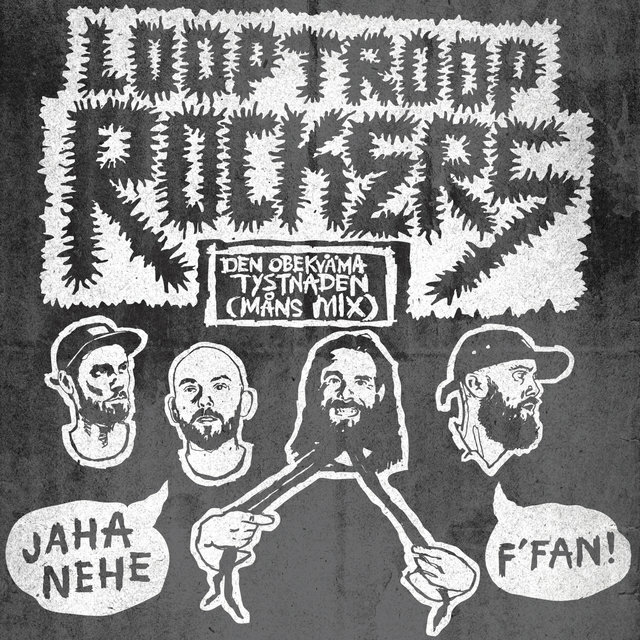 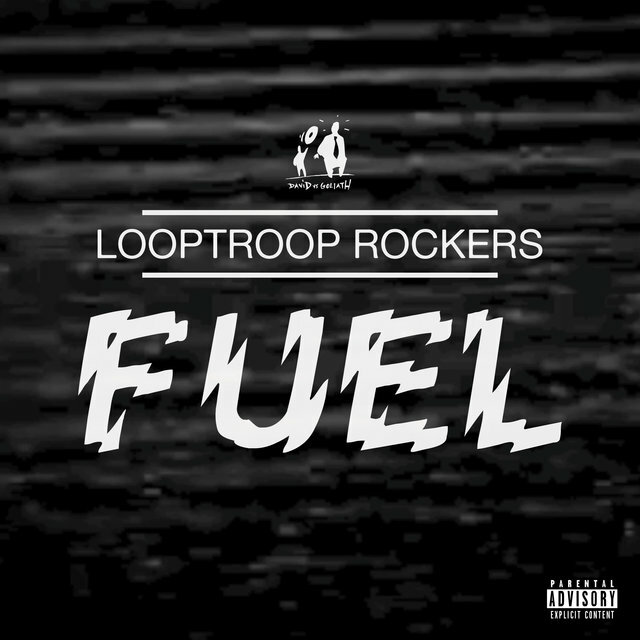 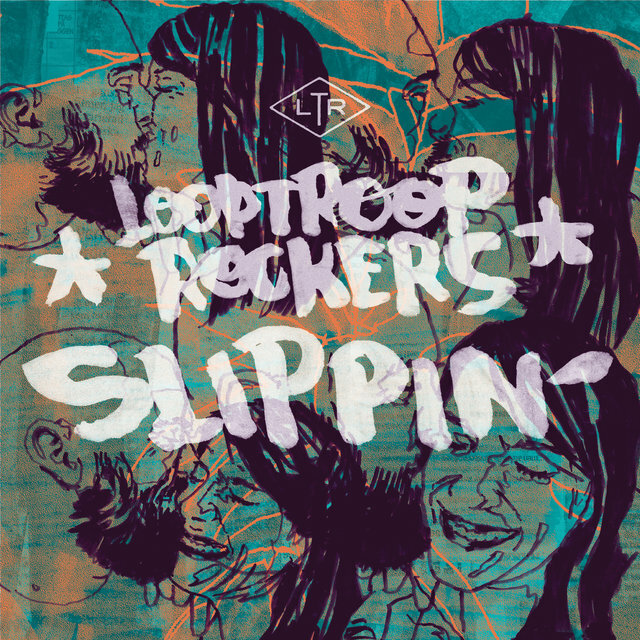 Swedish hip-hop quartet Looptroop Rockers combine old-school, sample-heavy production with English-language rhymes. 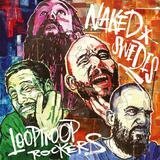 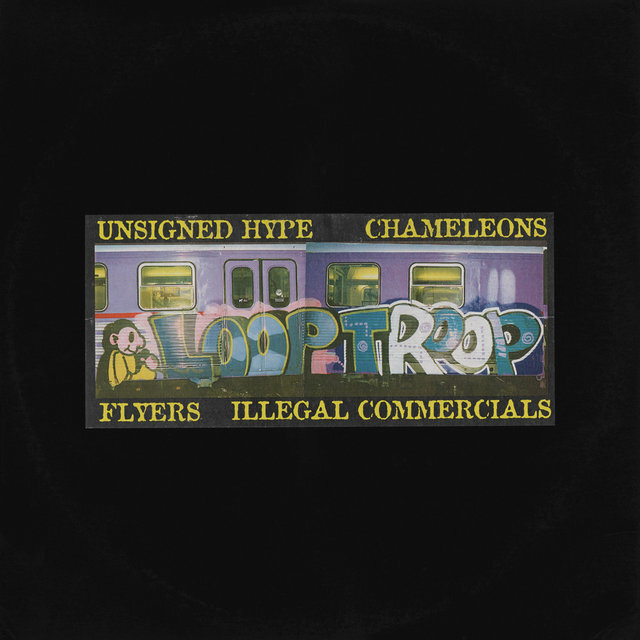 Formed in 1991 by high-school friends Promoe (rapper Martin Edh) and Embee (DJ/producer Magnus Bergkvist), Looptroop recruited CosM.I.C. 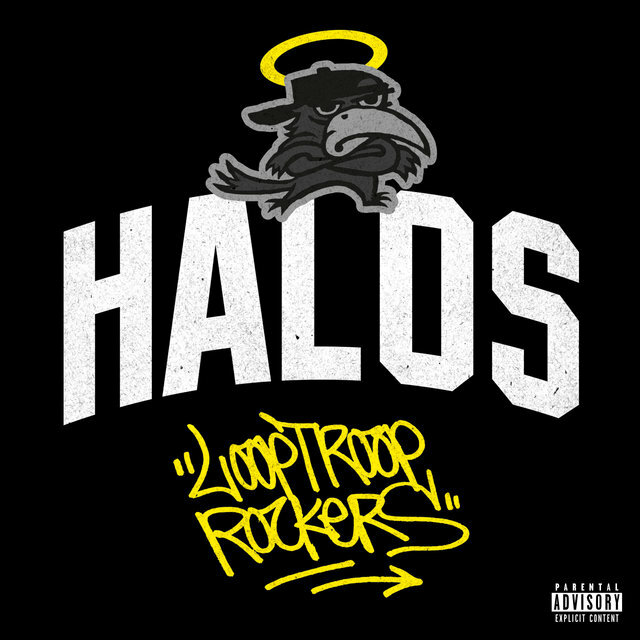 (rapper Tommy Isacsson) in 1993 for the release of their debut EP, Superstars. 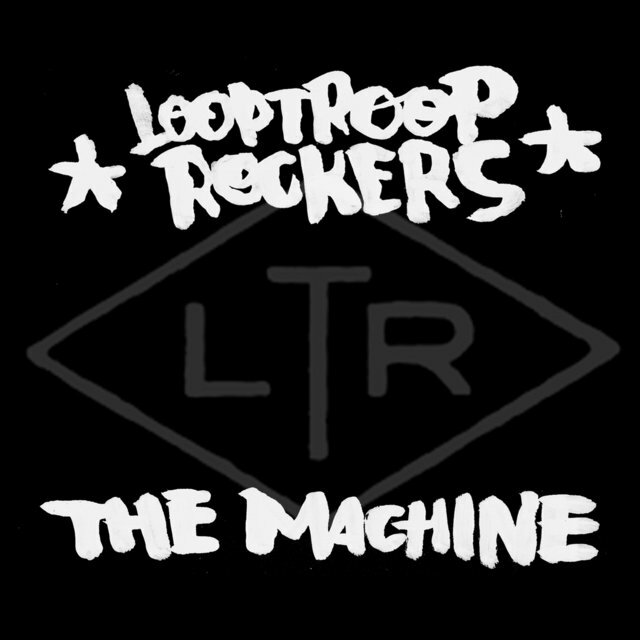 Three Sicksteez followed in 1995, the same year they absorbed fourth member Supreme (rapper Mathias Lundh-Isén). 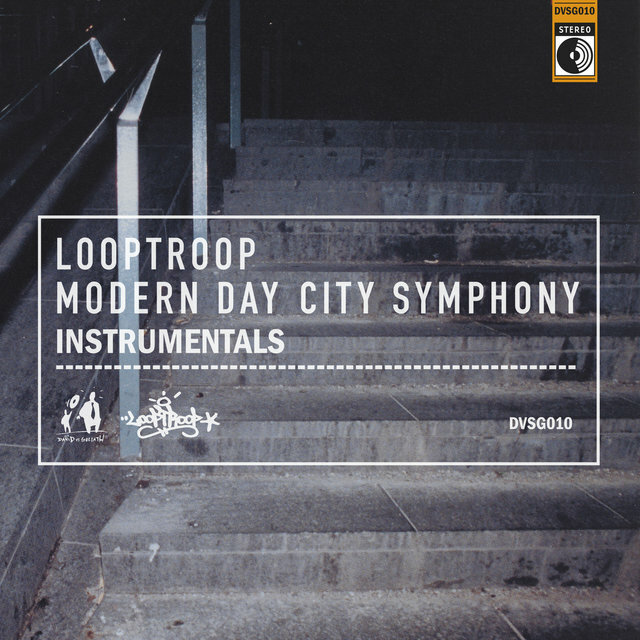 The quartet — still known simply as Looptroop — issued From the Waxcabinet (1996) and Punx Not Dead (1998) before starting their own label, David Vs. Goliath (DVSG). 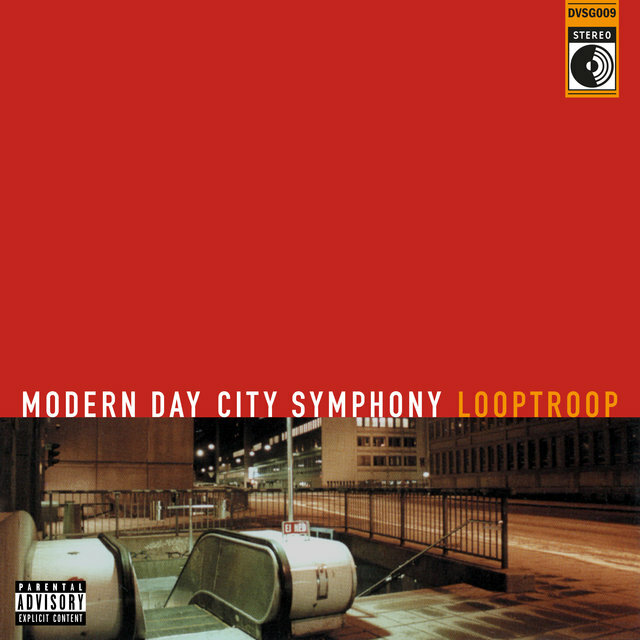 Their debut full-length, Modern Day City Symphony, arrived in 2000. 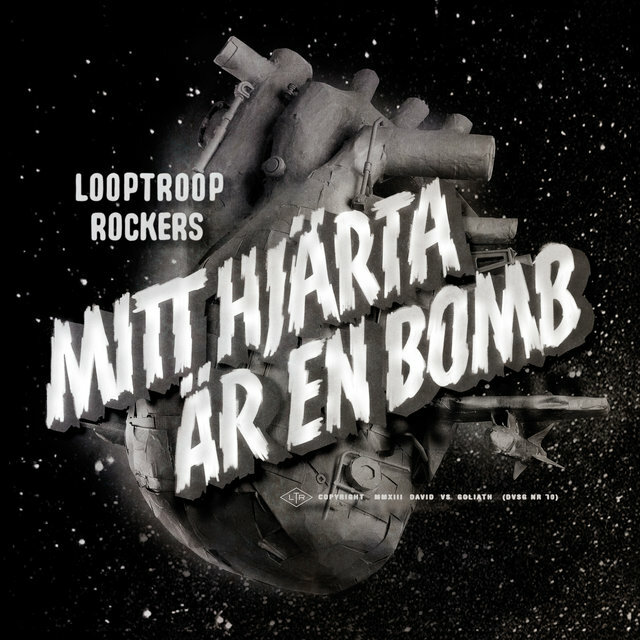 Debuting in the Top 50 of the Swedish charts, Symphony featured one of their most popular singles, "Long Arm of the Law," the first of many politically charged statements from the Swedes. 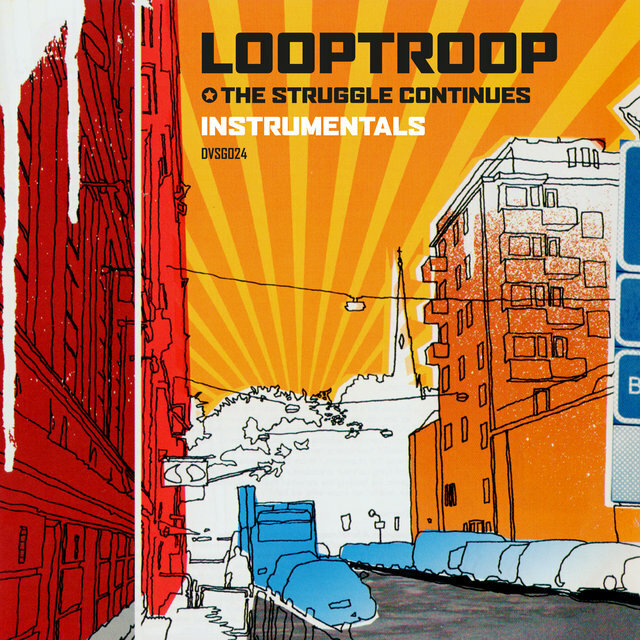 The Struggle Continues followed in 2002, charting within the Top 20. 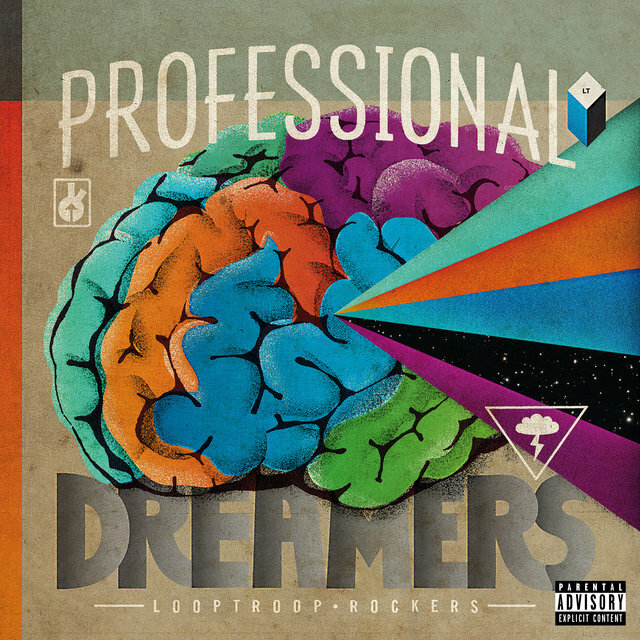 Around this time, both Promoe and Embee released solo efforts. 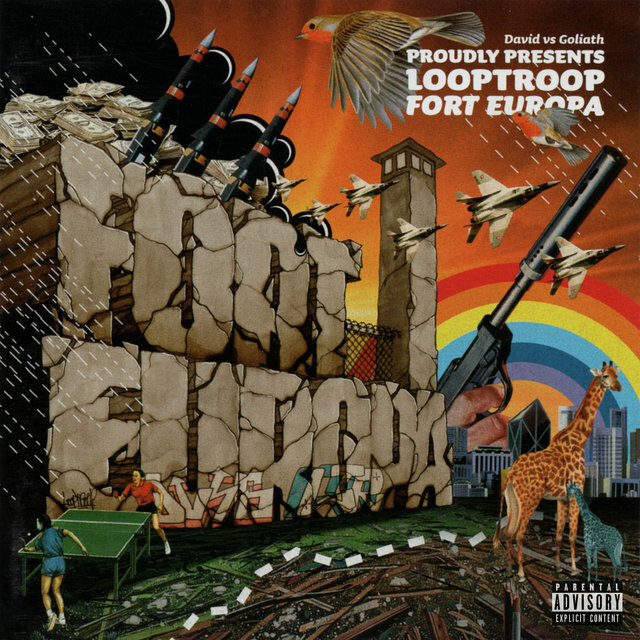 Government Music was Promoe's first of a half-dozen to arrive within the decade. 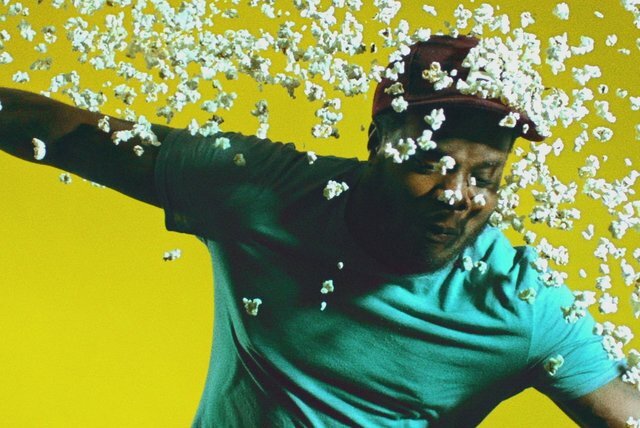 Meanwhile, Embee's 2004 LP, Tellings from Solitaria, garnered the producer a Swedish Grammy. 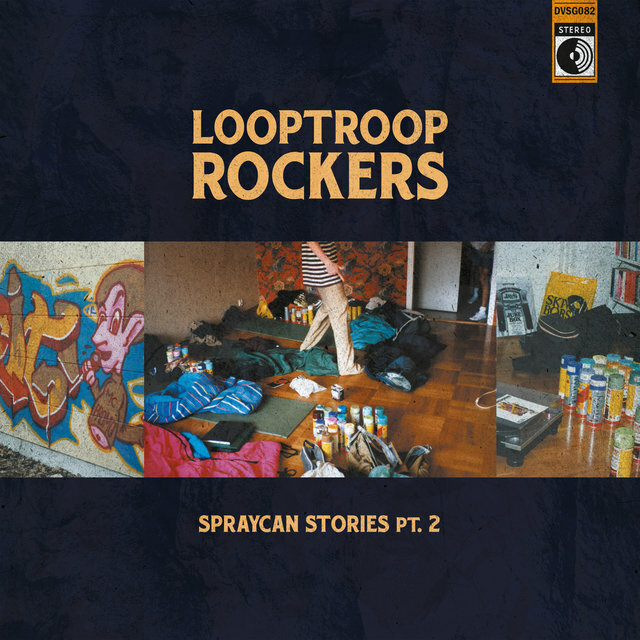 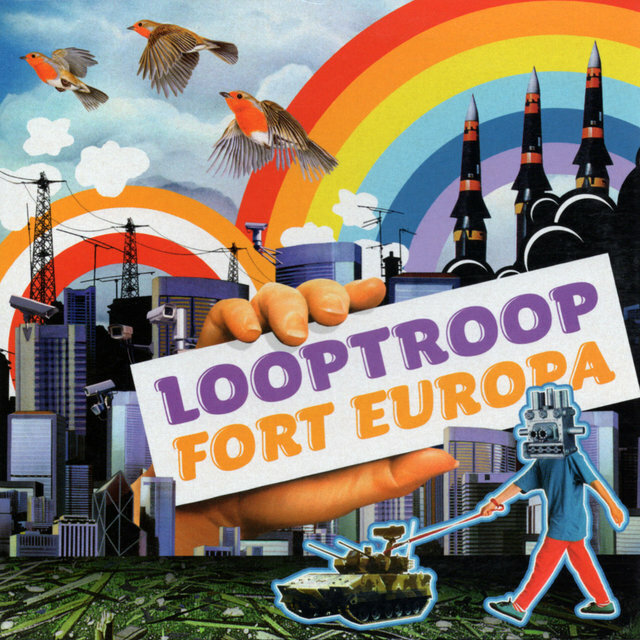 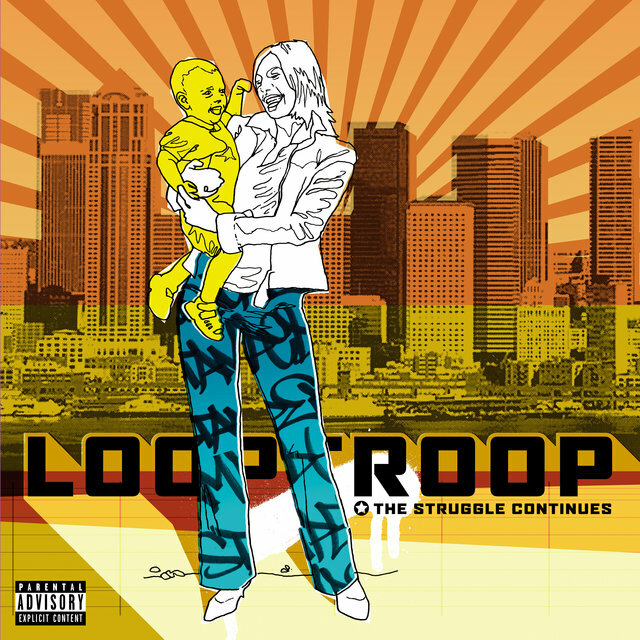 In 2005 Looptroop reconvened for their third LP, Fort Europa. 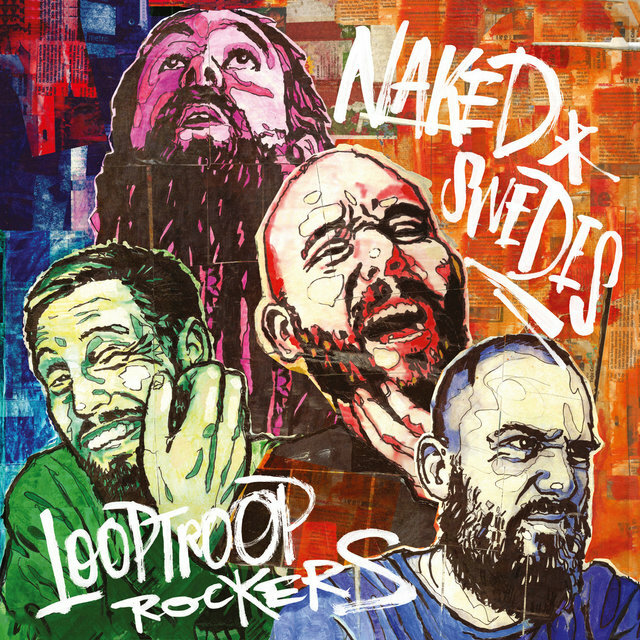 Peaking at number five on the Swedish charts, the album's title track continued their outspoken criticism of the government (this time against Sweden's immigration policies). 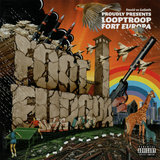 After promotion for Fort Europa concluded, CosM.I.C. 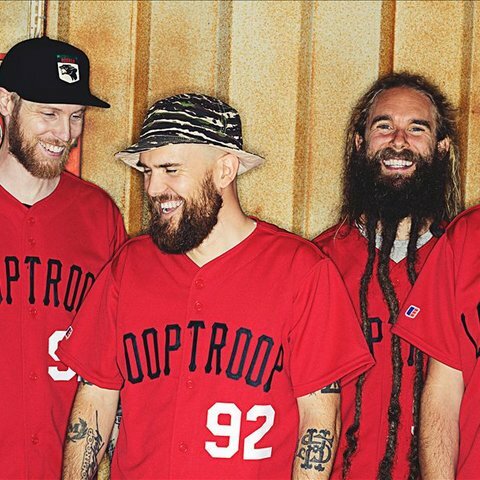 amicably parted ways with the group. 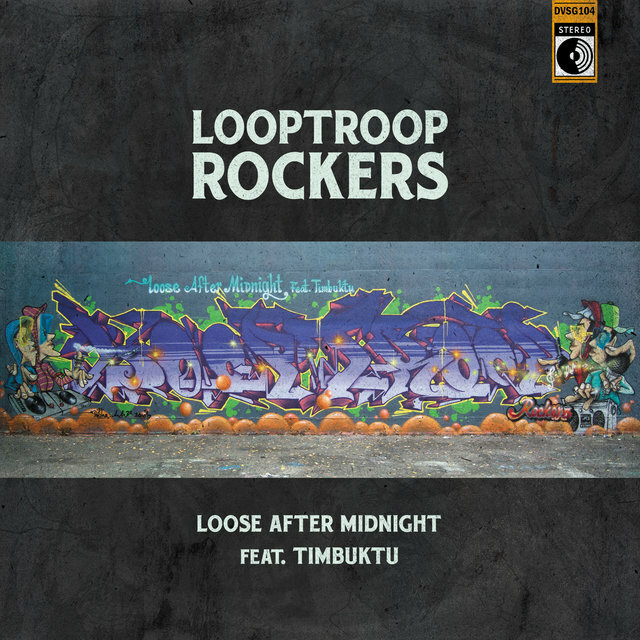 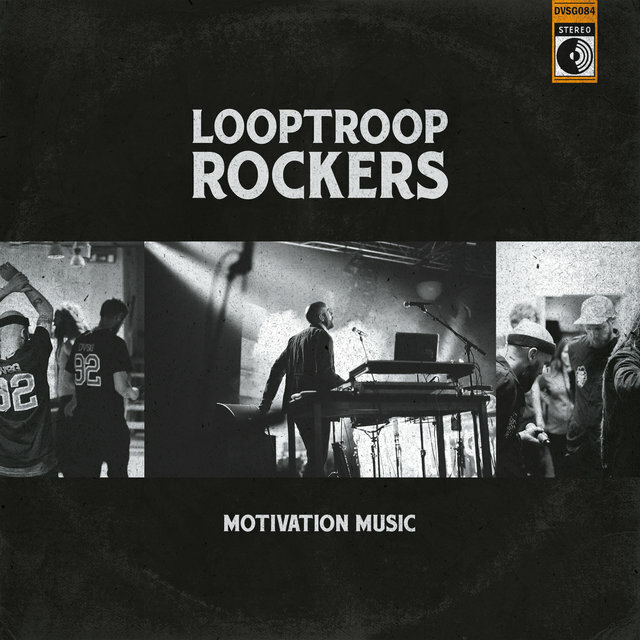 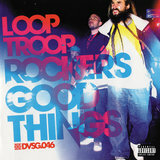 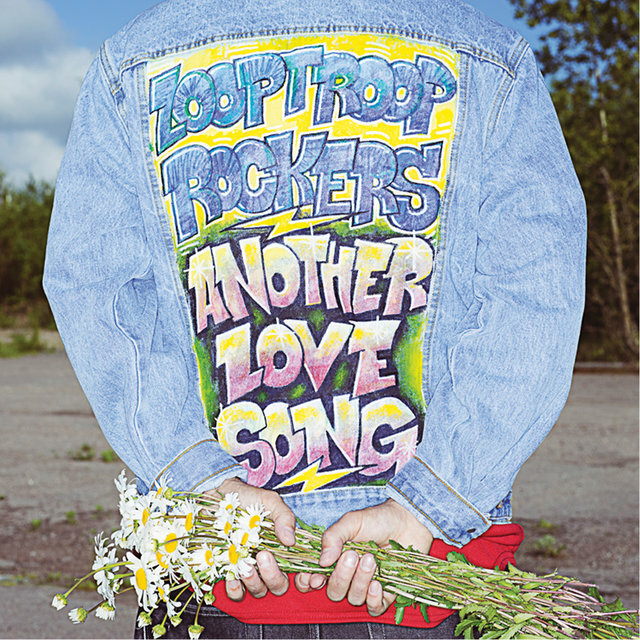 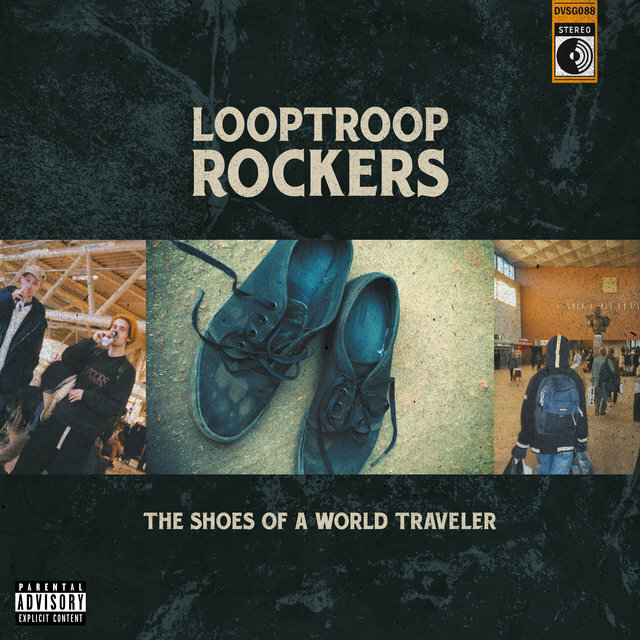 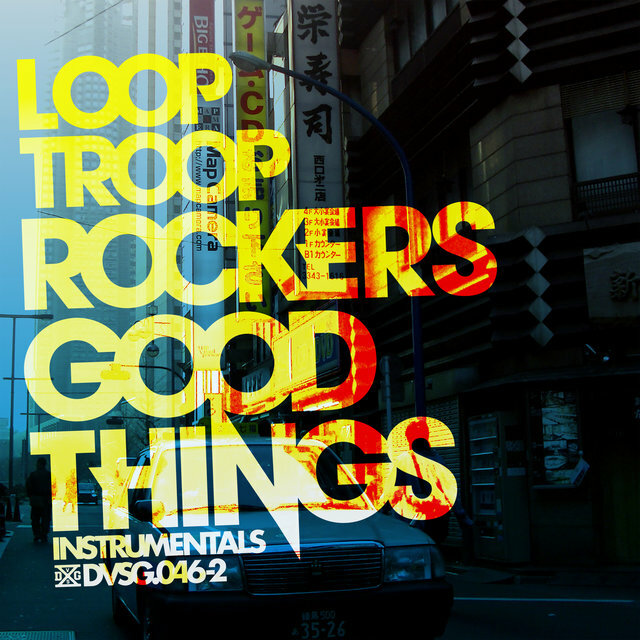 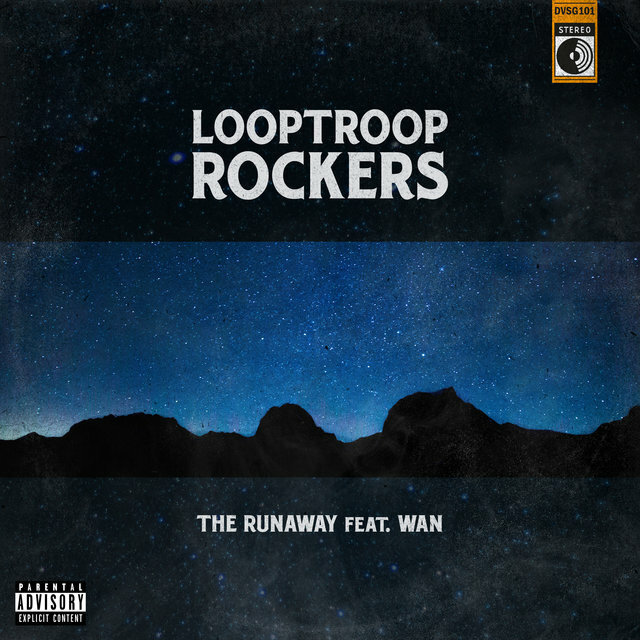 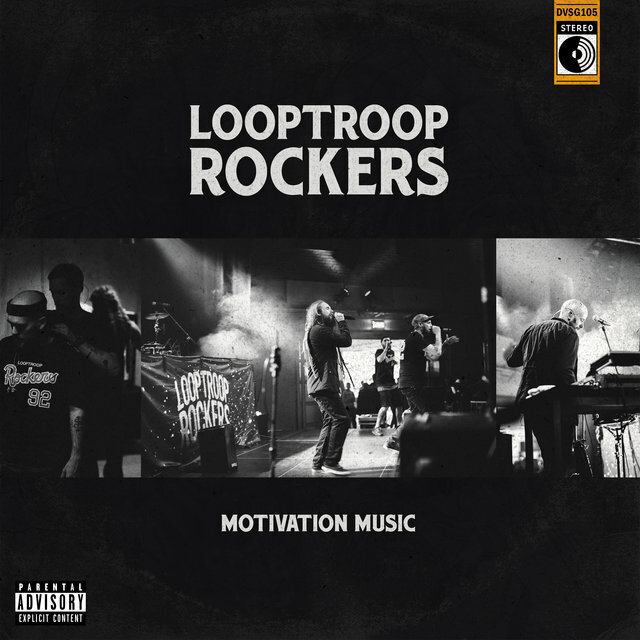 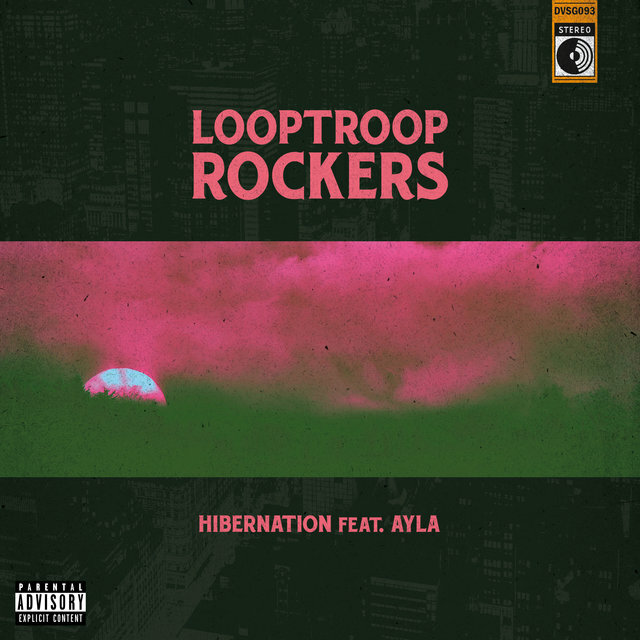 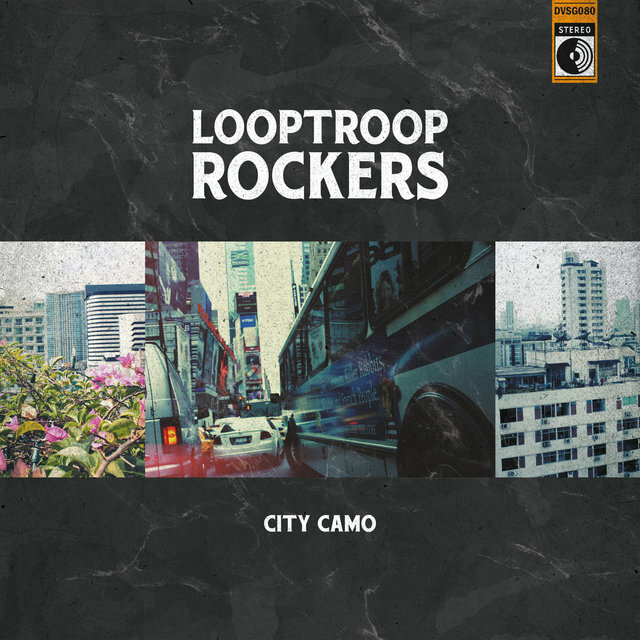 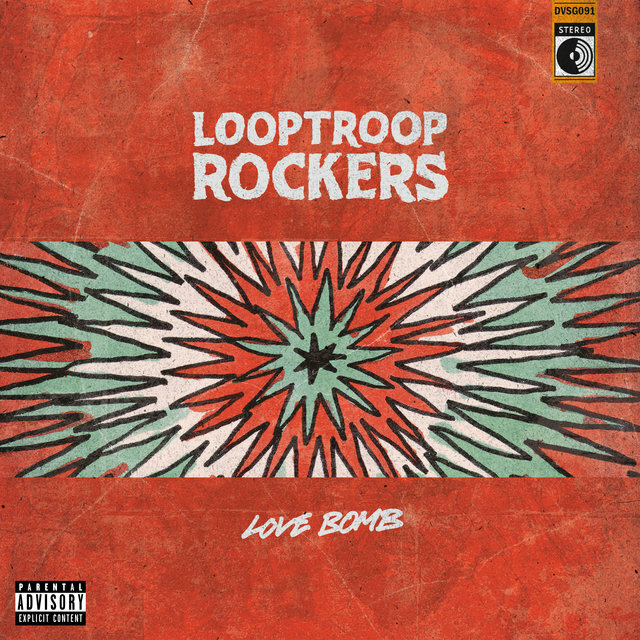 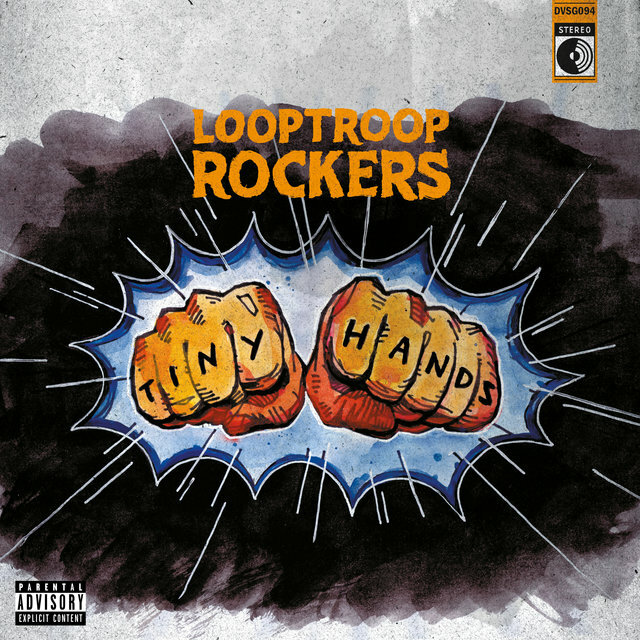 The trio adopted the new moniker Looptroop Rockers and released their fourth effort, Good Things. 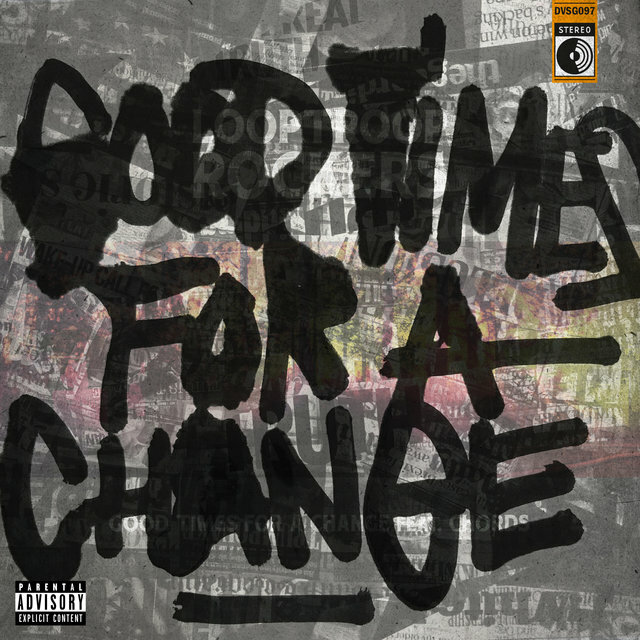 Another Top Five effort, Good Things featured appearances by Mapei, Timbuktu, Alibi, and CosM.I.C. 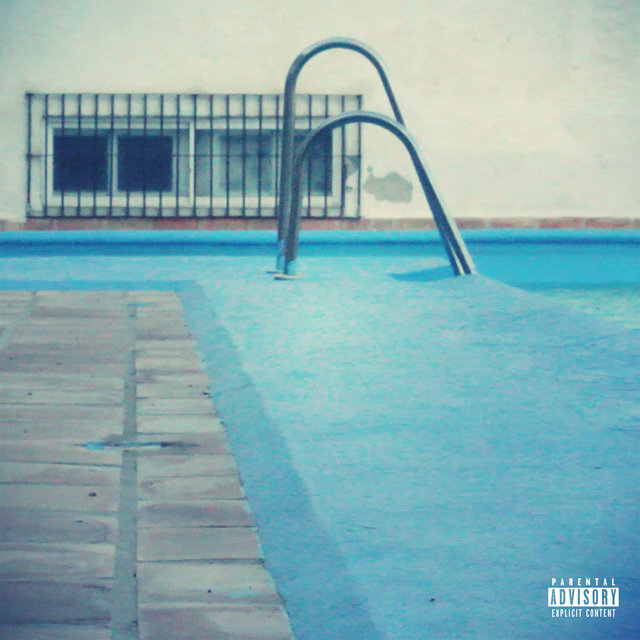 on the track "Al Mazika." 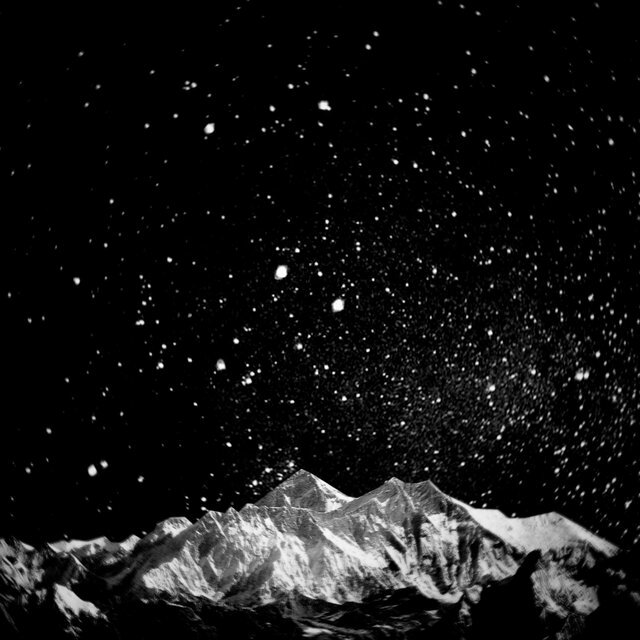 CosM.I.C. 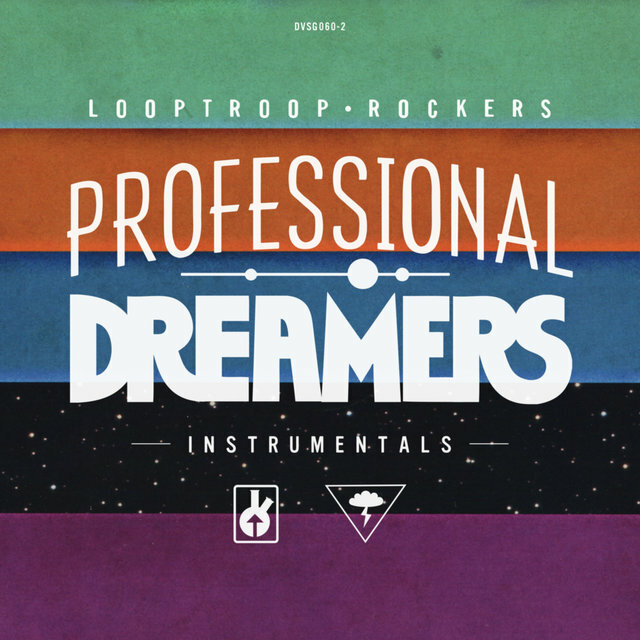 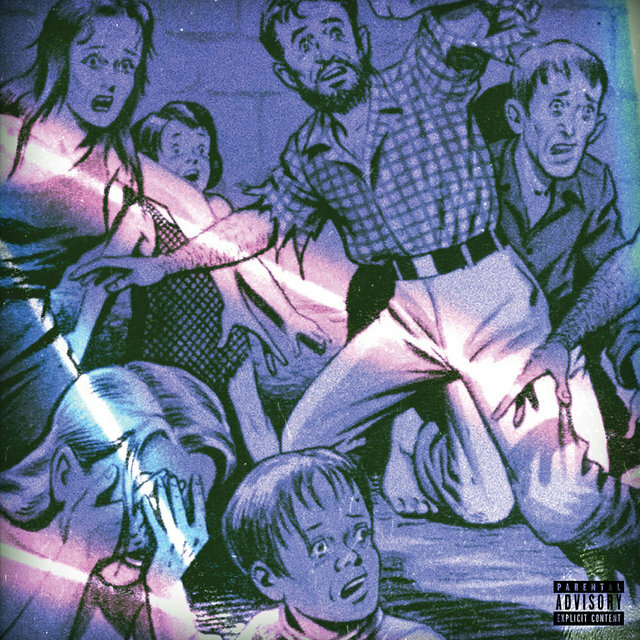 's absence would not last long, as the MC rejoined the crew in 2010, just in time for the release of their fifth LP, Professional Dreamers, in 2011.